Join us on October 5, 2017 at the Lean-Agile Practitioners of NJ Meetup, when Jeff Gothelf author of Lean UX , Sense & Respond & Lean vs Agile vs Design Thinking, will share his insights on 'Exploring Agile HR and Finance'. This informal, Q&A-based discussion will take Agile beyond the product/tech teams and rethink the way we organize and manage work. Questions are encouraged. References will be made from Jeff’s book, Sense & Respond. Jeff Gothelf is an author, coach and consultant, speaker and organizational designer. Over his nearly 20 years in digital products and services Jeff has worked to bring a customer-centric, evidence-based approach to product strategy, design and leadership. Jeff has worked in various roles and leadership positions at iXL, Fidelity, AOL, WebTrends, and TheLadders. 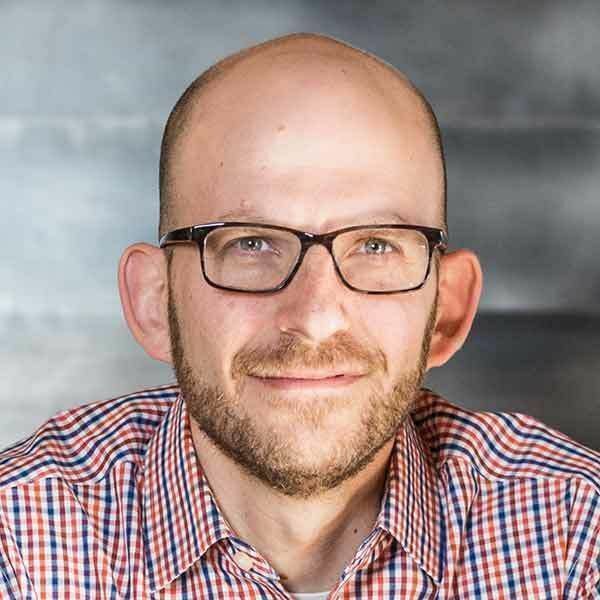 Most recently Jeff co-founded Neo Innovation (sold to Pivotal Labs) in New York City and helped build it into one of the most recognized brands in lean and agile consulting. As a principal in Neo’s NYC office, Jeff functioned as head of executive training, coaching, workshops and education. Jeff is regularly keynoting conferences, teaching workshops or working directly with client leadership teams across North America, Europe & Asia.